I like the name, but can't help but find it super unusual for a "royal"! I know some people find Madeleine's name choices "interesting", but "Leonore" and "Nicolas" are pretty normal and somewhat classic - maybe very unusual for Swedish ears and people. Adrienne is imo unusual, but still a beautiful name. Btw, Adrienne is the duchess of Blekinge. Estelle has a weirder name and she is going to be queen. So for adrienne there is more freedom and it is really cute. I like the selection of Josephine as one of Adrienne's middle names. 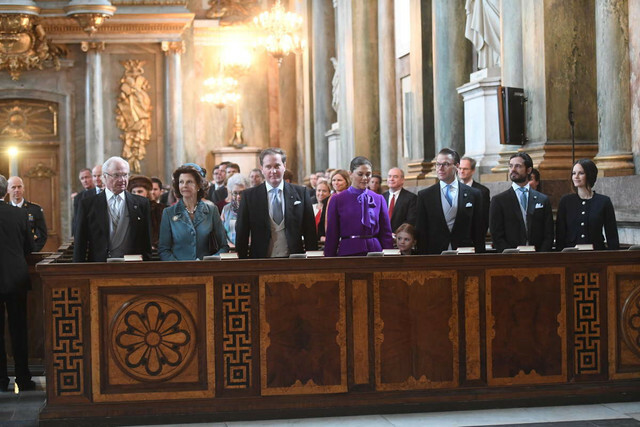 What a wonderful tribute to Queen Josephine of Sweden! Actually Josephine was chosen after Chris's grandmother, and it's one of Madde's names too. Alice was chosen after Madde's granny, Alice Sommerlath. Adrienne was chosen by both. Svensk Dam claims Adrienne was one of Silvia's favourite names, and when she met Adrienne Riddez in the nineties she said she wished she had given Madeleine the name Adrienne instead. The story is apparently shared by Adrienne on her Facebook. On "Nicolas": Chris O'Neill has said that he was supposed to have that name. Chris said, when asked about Nicolas' name: "In fact, I was called Nicolas for less than a day. But then my dad said, "Forget it, he's a Christopher." And then it became Christopher", Chris told Johan T Lindwall in 2015. Nicolas's middle names are also after his grandfathers (Paul & Gustaf). 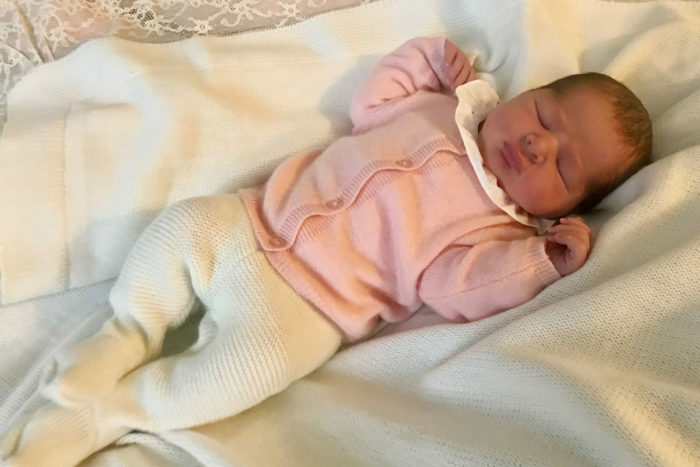 Leonore has Lilian after Bertil's Lilian, & Maria likely after her granny Eva Maria. @HRHOlya, Princess Madeleine's middle name of Josephine is after Queen Josephine of Sweden. ^ That's true Ultimately the origin of the name in the Bernadotte family goes back to her!